The UK accounting watchdog has agreed to increase the fines it can impose on audit firms amid criticism of its oversight of the industry. The Financial Reporting Council (FRC) now has the power to fine the Big Four auditors - Deloitte, PwC, EY and KPMG - more than €10m for "seriously poor audit work". The audit firms had opposed the measure.Accounting firms can also be excluded from the profession for a minimum of 10 years for dishonesty.The FRC is implementing the recommendations of an independent review undertaken in 2017 by former Court of Appeal judge Christopher Clarke. It has been criticised for its handling of various investigations, including the collapse of contractor Carillion. 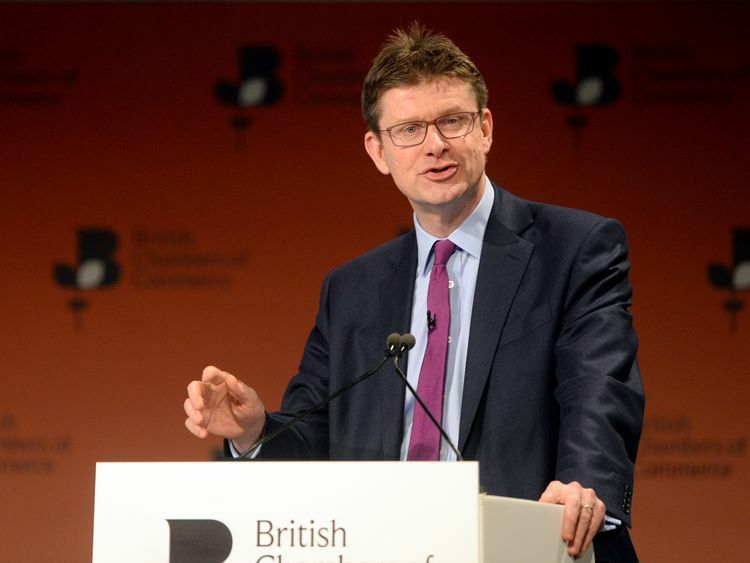 Sky News reported last week that Greg Clark, the business secretary, has asked Sir John Kingman to lead a review of the FRC. An announcement could be expected in the coming days.Last year, the FRC cleared KPMG over its auditing of mortgage lender HBOS, which had to be rescued by the government in 2008. In recent weeks, the FRC has launched its own investigation into two former Carillion finance chiefs and the auditors.The biggest fine the FRC issued last August was a €5.1m penalty for "extensive misconduct" relating to the audit of RSM Tenon, which went into administration in 2013.